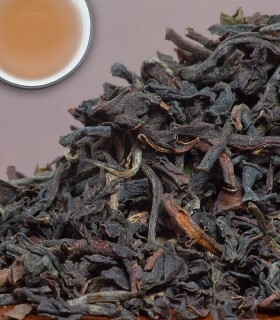 Bold well-made dark brown leaves with some golden tips. 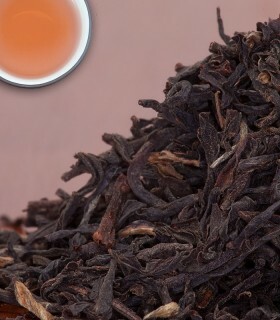 These leaves produce a particularly rich and full bodied tea liquor with a deep sweet biscuity flavour and a lasting intense aroma. 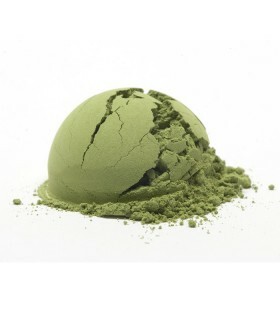 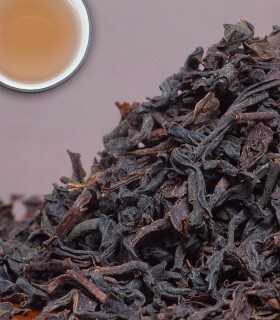 An excellent breakfast tea to enjoy with milk. 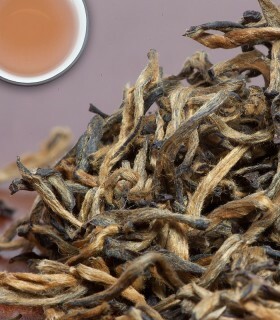 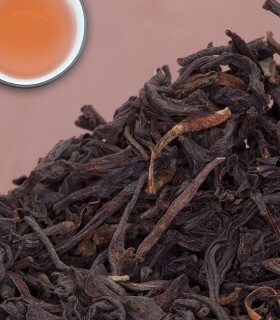 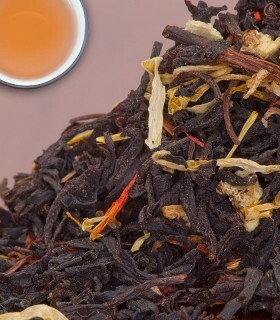 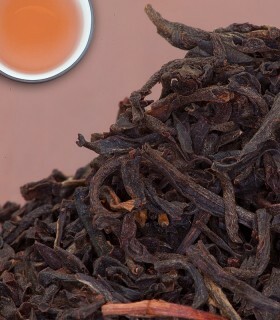 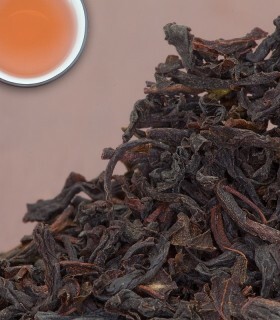 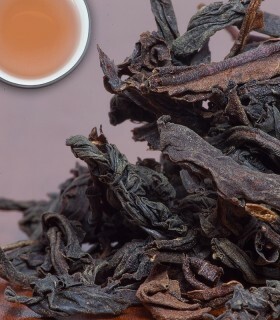 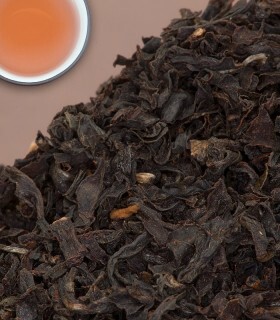 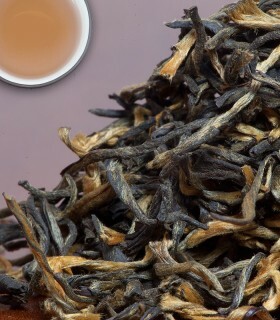 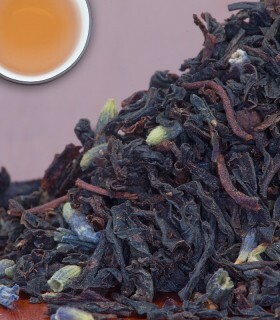 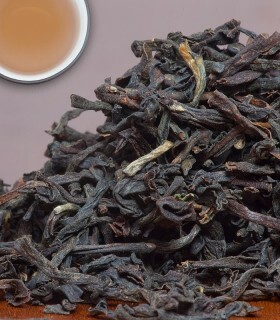 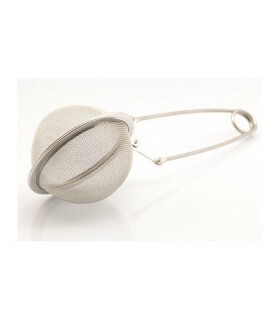 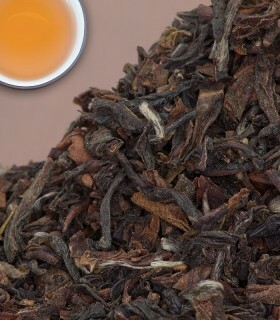 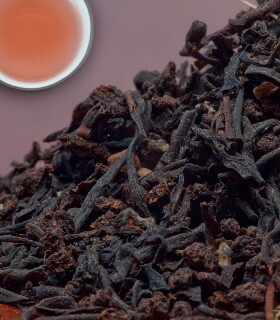 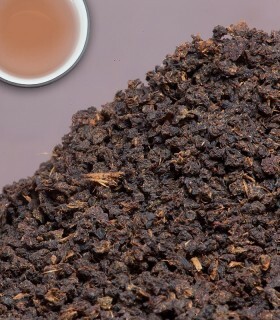 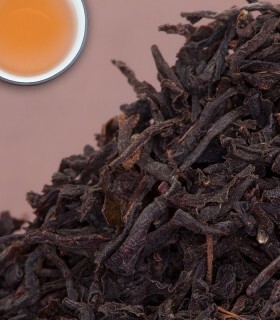 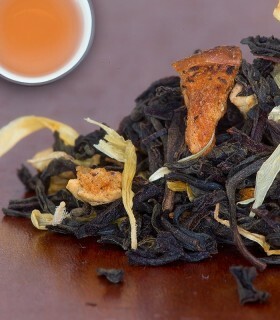 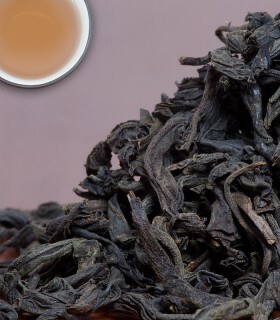 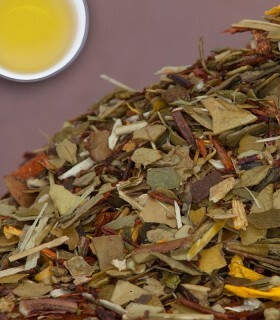 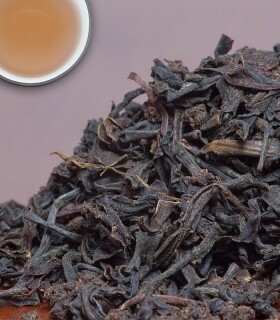 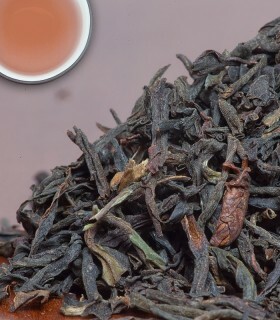 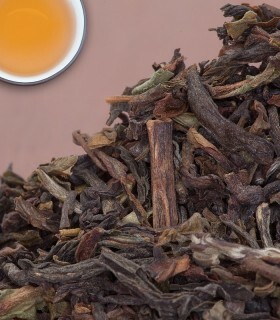 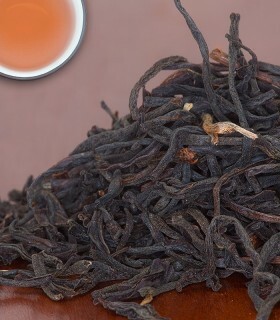 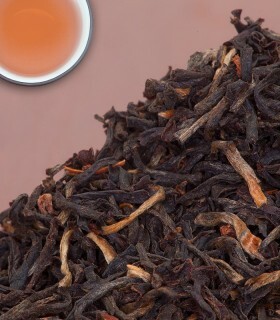 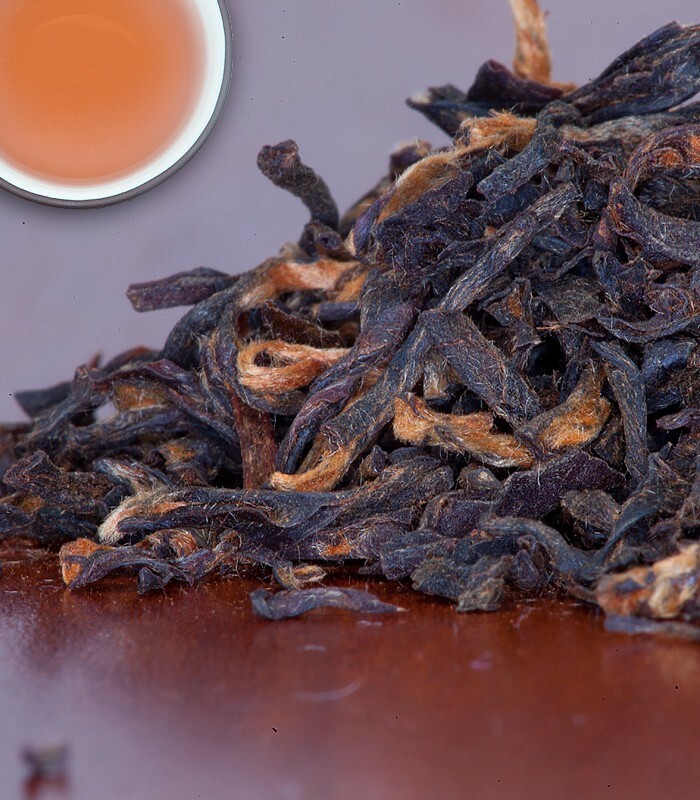 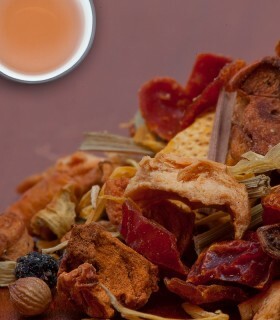 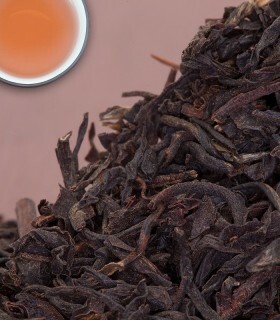 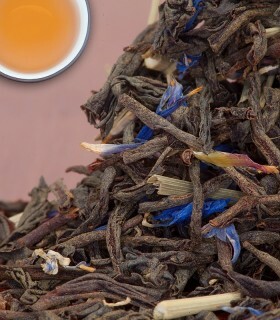 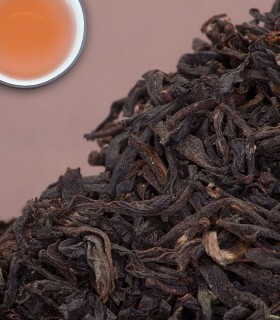 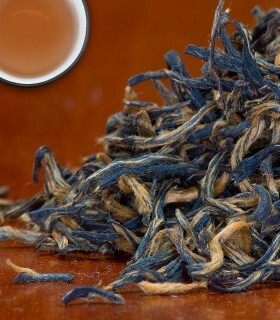 Ingredients: FTGFOP1 grade black tea from Assam (India). 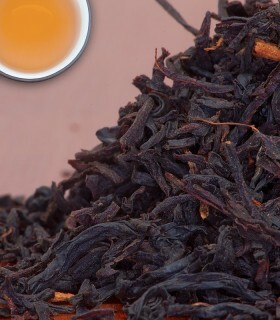 Recommended Drinking Time: Great pick me up in the morning and afternoon! 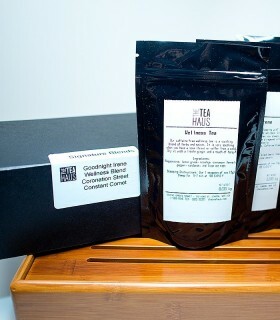 Anytime, really.